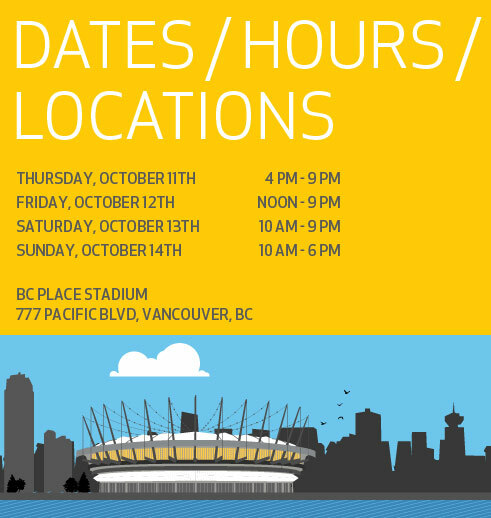 I’m just finishing up some last minute touches before the Vancouver Home + Design Show kicks off on Thursday. It’s always fun and a little nerve-wracking to have a booth at BIG shows like this one. Just setting up in BC Place is a bit of a gong show with me trying to unload my little car, packed to the roof, while giant trailers filled with crews of staff are building displays all around me. Fortunately I’m in very good company, as my booth is part of a special Portobello West section. There are 16 other artists – some jewelers, some clothing designers, all kinds of crafty goodness! It’s a lovely way for us to promote the handmade movement while drawing some attention to the fabulous Portobello West market (the next event takes place November 24th & 25th with over 50 vendors. Sadly I’ll have to miss the November show as I’ll be out of town at the Make It Edmonton market. Alberta in November? Yikes!